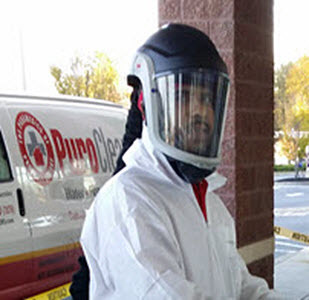 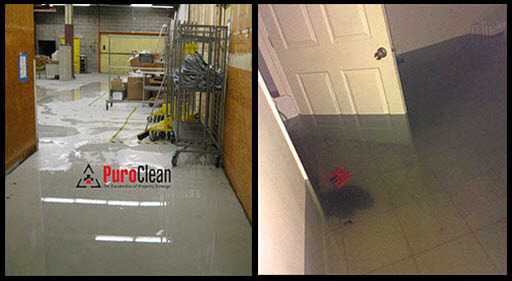 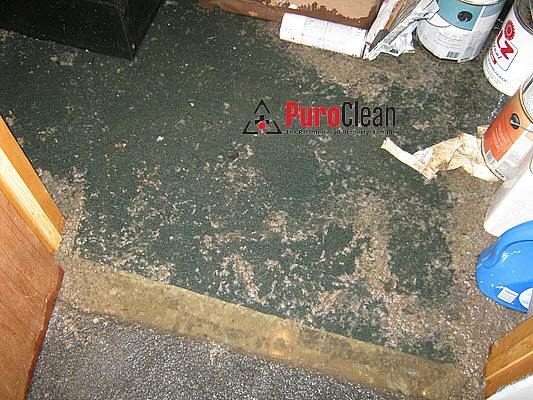 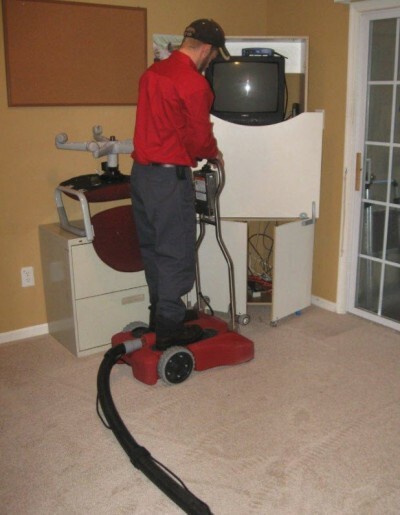 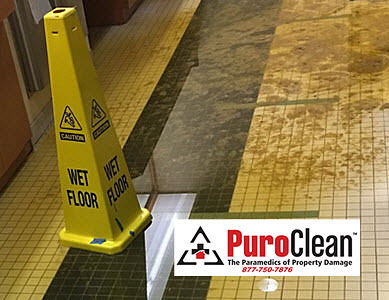 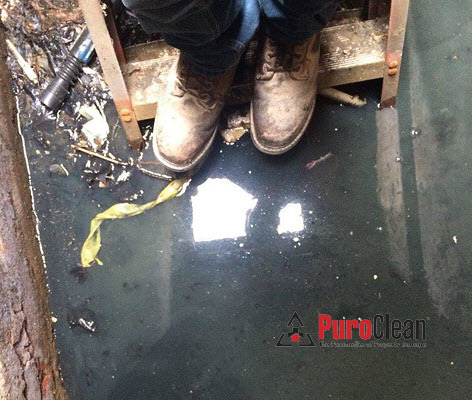 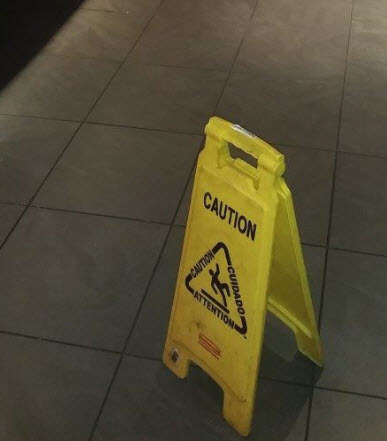 When homeowners, business owners and property managers need emergency sewage cleanup in Delran, NJ they know to call the local Paramedics of Property Damage™ at PuroClean Emergency Recovery Services! 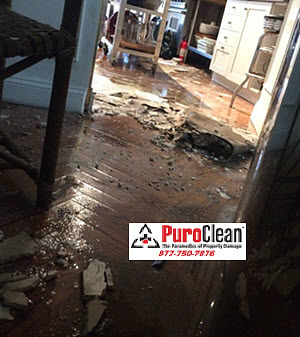 When a sewage backup happens in your Philadelphia or Cherry Hill area home, know the risks and what to do with these homeowner tips. 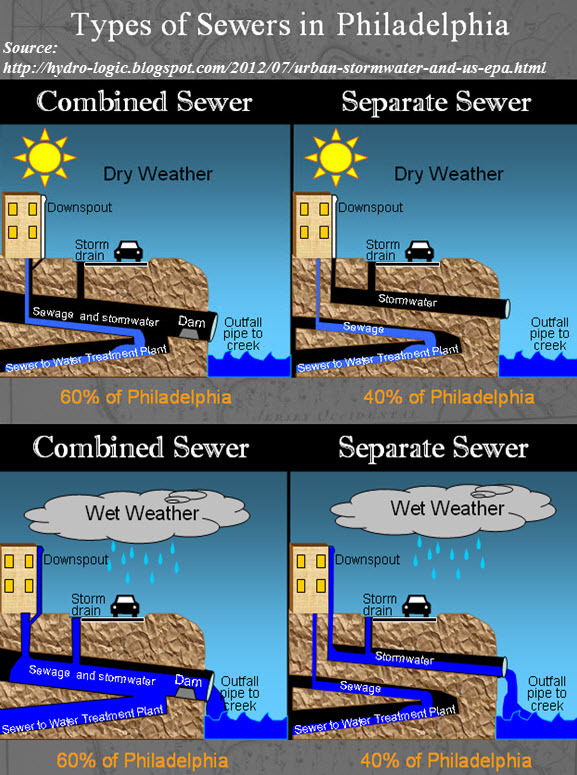 Until all of the municipal plans are put in place, combined sewage systems in our Greater Philadelphia region cause problems. 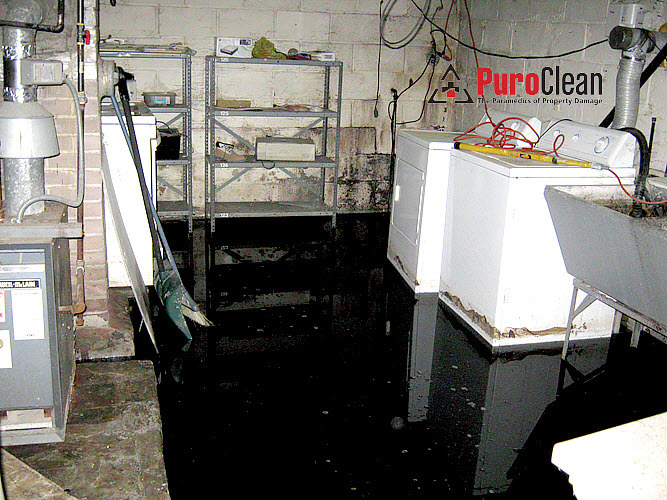 If you’re a business owner or homeowner here are 4 steps to take to prevent sewage backups from damaging your property.